Perhaps it is time to get behind the wheel of a more practical and spacious vehicle. If so come see the Ford Expedition near Mountain View, CA. This roomy SUV has seating for up to seven adult passengers and ample cargo space. Maximized legroom and adjustable front and rear seating allows for a very comfortable ride. The Expedition is also one of the safest vehicles on the road and recently earned a 5 star safety rating from NHTSA. Browse our new and used Ford Expedition inventory online see photos, color options, trim levels and vehicle details. We also offer a nice selection of Pre-Owned Ford vehicles often including several Expeditions to choose from. 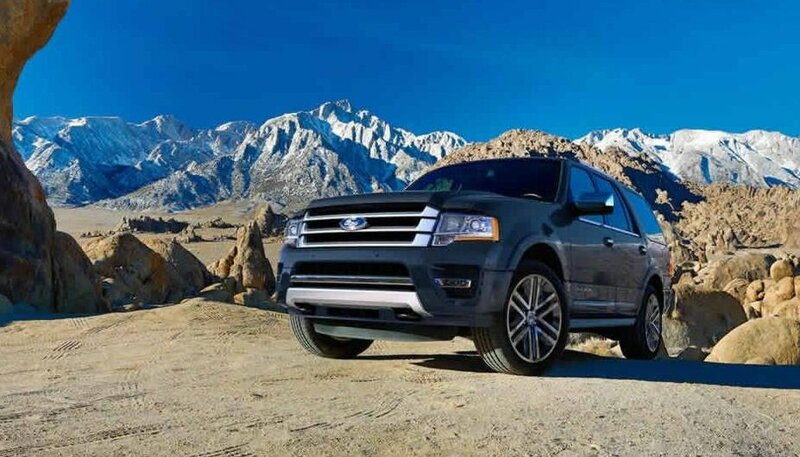 Please stop by and test drive one of our Ford Expeditions near Mountain View, California. We are on standby to help you find the perfect vehicle at the perfect price.